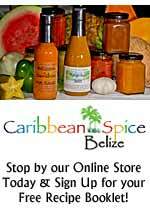 Register Log In AmbergrisCaye.com Home Forums Travel Belize makes Media Splash in Europe! 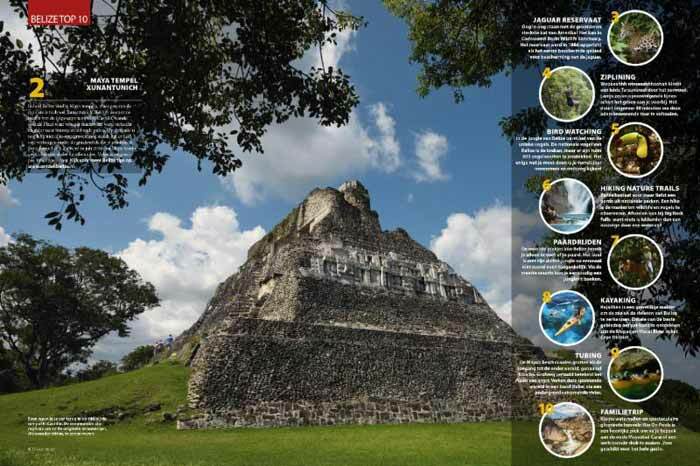 Belize has been making its mark in Europe in the past year, partly due to many FAM and Media trips that the Belize Hotel Association has been promoting. Our European Representative, Sander Langeveld along with his colleague, Ryan Hart, have met numerous travel agents and media partners at the many shows they attend on our behalf, throughout Europe. 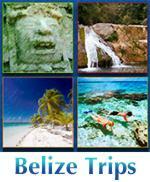 These contacts are selling Belize or are very interested in promoting Belize as a travel destination to their clients. 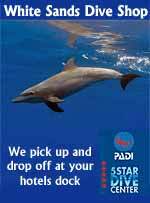 As a result, the Belize Hotel Association has put together several MEDIA/ FAM trips, that have produced many amazing articles, videos and television presentations featuring Belize and our members who have generously supported these efforts. 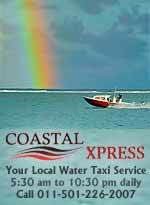 Two such articles were released recently. 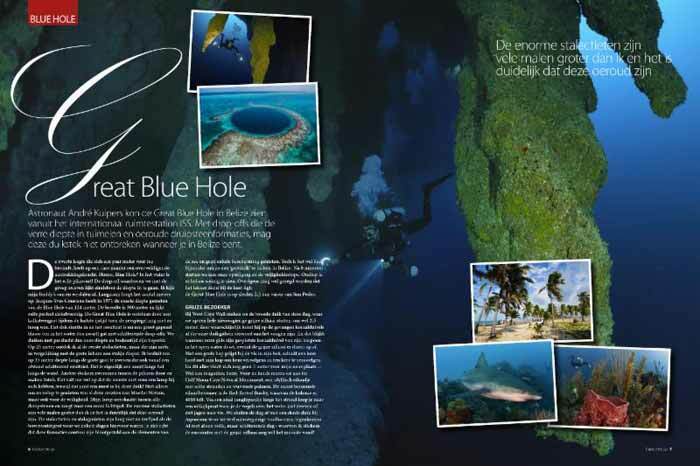 In November 2017, Duiken magazine's Rene Lipman, Sander Evering and Judith Rietveld visited several areas in Belize, photographing and filming all the dive and adventure activities that make Belize a one-of a kind destination. 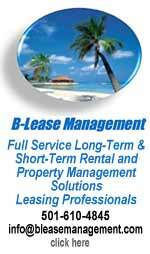 Along with them in Belize was Mia Veldman their Travel agency counterpart of ABC Travel. 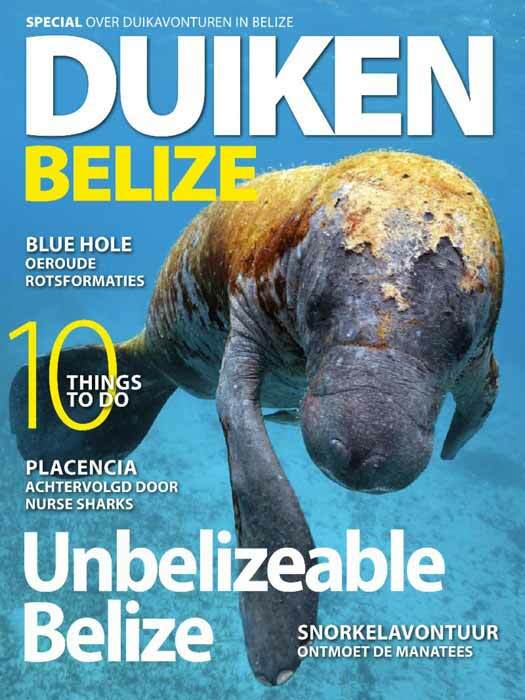 We are very pleased that the Duiken special on Belize has been completed and printed and is also online, giving our members AMAZING exposure along with excellent coverage of Belize. 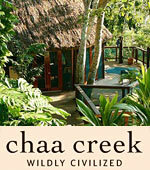 Another amazing Article on Belize, geared towards the Luxury Market in Europe was produced recently as well. 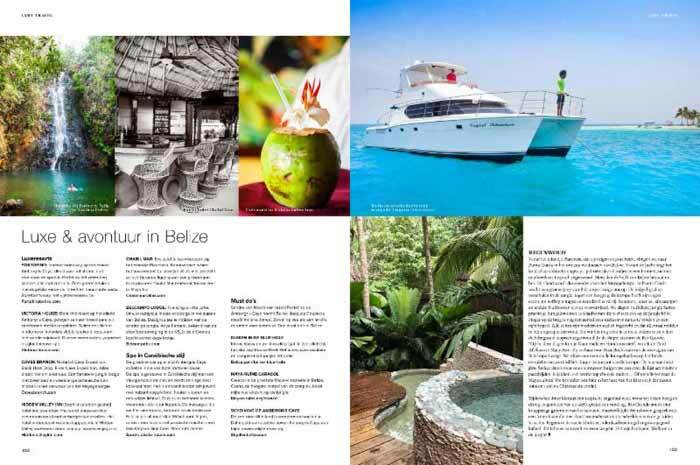 In April 2017, Freelance Photographer Ms. Esther Quelle and Journalist Ms. Harmke Kraak were contracted to do a destination article about Belize for LXRY magazine Netherlands in conjunction with renowned travel agency Sapa Pana that is currently featuring Belize. 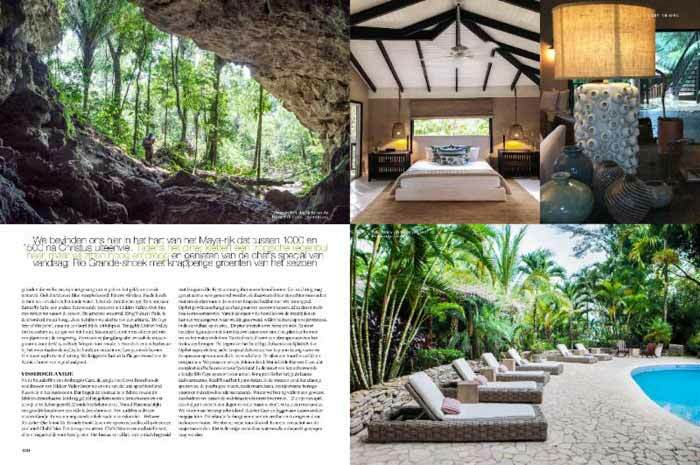 LXRY is the Most high-end lifestyle magazine in The Netherlands and our BHA representative Sander, realized this was an amazing media opportunity for our members and for our country. 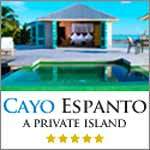 During their stay in Belize Ms. Quelle and Ms Kraak visited several destinations in Belize namely San Pedro, Placencia, Cayo and Punta Gorda. 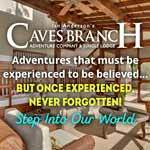 They enjoyed many of the amazing activities Belize has to offer including snorkeling, relaxing on the beach, cave and waterfall rappelling, and jungle hikes to scenic areas within the country while staying at several of our member properties that generously hosted them. 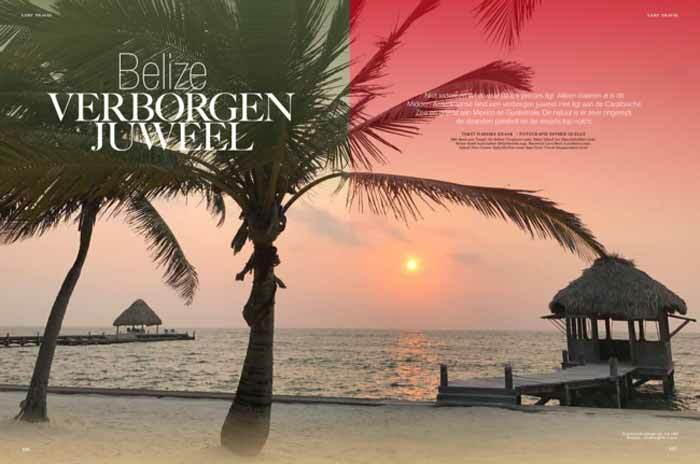 Their feature article about their Belize experience was recently published, in the March 2018 edition of LXRY Magazine Netherlands. 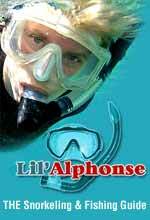 The magazine has approximately 30,000 subscribers that receive printed copies, and their reach is to over 80, 000 readers throughout the Netherlands. Article value is approximately ( euros) E3500. Per page.